Does your corporate culture set the foundation for a sustainable business without the drama that exists in “confusing” organizations? Great leaders are capable of managing – lead – their organizations through a corporate culture that embraces changes (=sustainable growth). Through their groundwork, based on self-awareness, they have identified and set strategies that lay the foundation for a conscious, empowering culture. But how do you do that? 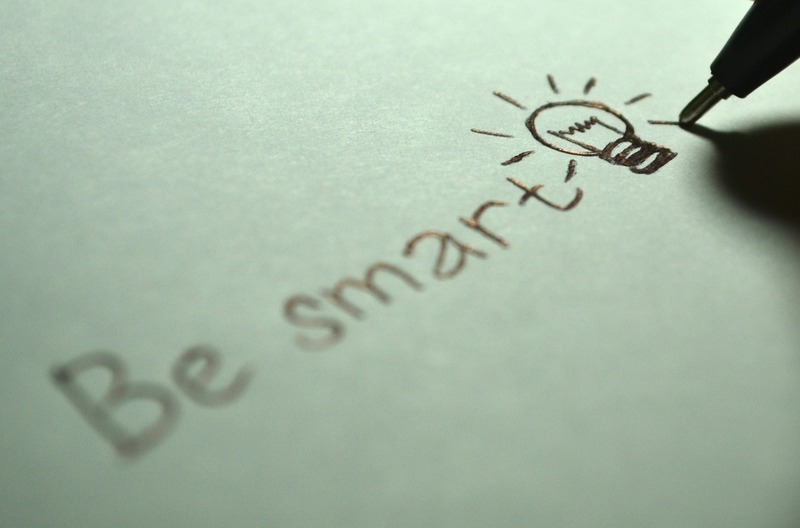 How do you make your organization smarter? In today´s manifesto, Geoffrey James shares some tools with you for this work. Get the manifesto Smarter Company here. Can´t Afford To get An MBA?